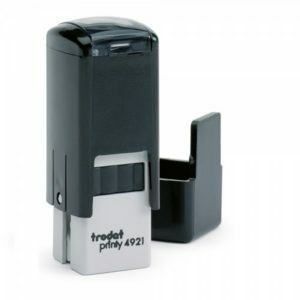 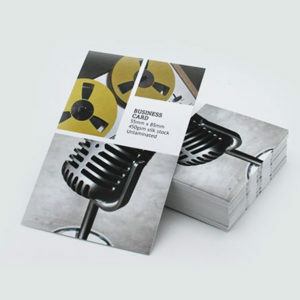 Business Cards Archives - Signage, Website, Graphics in Loughborough. 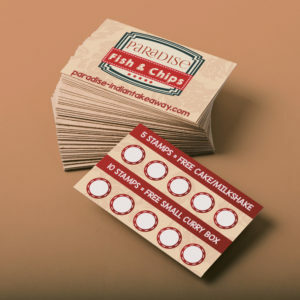 Loyalty cards are a great way to show your customers you care. 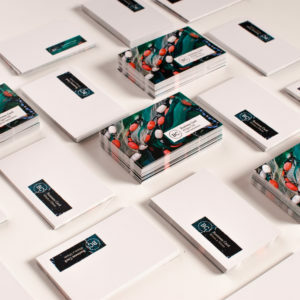 With our exciting range of loyalty card designs, available in a wide range of sizes and with stock delivered free to your door, your eye-catching cards will keep your customers coming back for more. 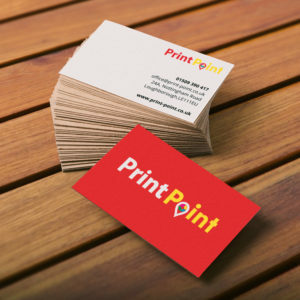 There is no denying the power of the business card; much more than just being your calling card, a good business card can convey a lot about both you and your company, the perfect opportunity to make a memorable first impression.